We have been catching swarms in the Castlemaine area and rehoming them in responsibly managed hives throughout the community since 2013. 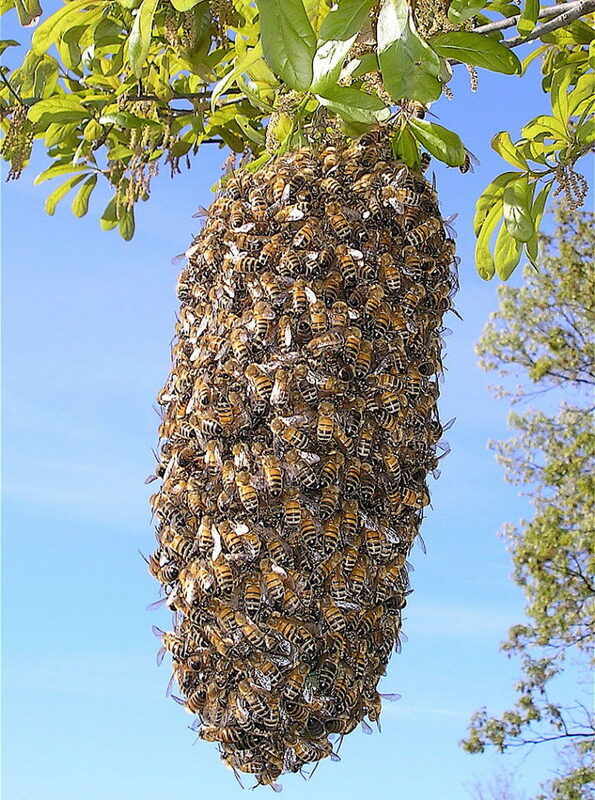 There are many benefits in catching wild honeybee swarms. At the very least it has to be better than the alternative… which is either the bees being killed with poison or ending up somewhere they are not wanted – perhaps in the home of a native animal or even in your chimney/wall/ceiling. Please call the number above, email or fill in the contact form if there are bees that need rescuing in the Castlemaine area.